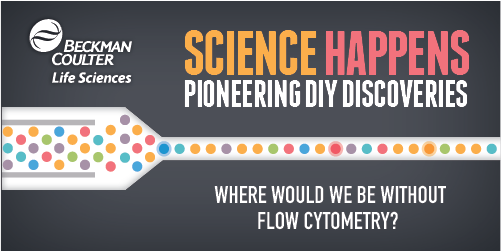 Where would we be without flow cytometry? Flow cytometry has been responsible for a myriad of discoveries since its introduction into mainstream research labs in the 1970s. From characterizing the cell cycle, to identifying stem cells, to unraveling the mysteries of AIDS, here are some of the moments that came about thanks to researchers having access to a flow cytometer. Download this poster from Beckman Coulter Life Sciences to learn how flow cytometry has helped shape science as we know it!